We’ve heard it said that private virtual servers are dead and public clouds are taking over. Yes, the usage of public cloud solutions are growing. The pay-as-you-go model and no contract options are very appealing to many companies. But does that really mean private cloud solutions are becoming obsolete? A recent study shows that private clouds are expected to grow over the next five years. A private virtual server is exactly that — private. It runs a custom operating system that grants a high level of access, allowing users the freedom to install and run any software e.g., a mail server program, web server, e-commerce, or blogging tools, etc. Virtual private servers are a great alternative option for SMBs that need a customized website, but can’t afford a dedicated server. Another benefit of using a private virtual server is the flexibility for a single user to maintain multiple virtual servers or multiple domains within secure, virtual private hosting. A public cloud solution is when an off-site public service makes resources such as applications and storage available to the general public. The public cloud is managed and maintained by the service provider rather than the user. Also read: Public, Private, Hybrid. Which Cloud is Best for Quickbooks Hosting? Cloud technology is growing, increasing the debate of public versus private cloud. Which solution is more suitable to meet your needs and unique brand? Choosing which cloud is best for your company is less about the technology itself and more about adapting your company to the right solution. The best solutions should be based on your business requirements and your current information technology (IT) management solution. If your company doesn’t properly align your business objectives with the chosen cloud solution, public or private, the whole project is doomed for failure. Continue reading as we share how the use of a virtual private server is still very viable for a business’s IT management, security, and data control requirements. When it comes down to it, companies should choose public or cloud hosting based on their business needs. How a company views its IT management is a huge indicator of this. Some businesses require IT resources and application elasticity from their cloud hosting solution, while others have more fixed requirements and workloads. While the use of the public cloud is increasing, the need for virtual private servers is not going anywhere anytime soon. A private virtual server that allows for growth and scalability is vital for continued business growth while minimizing the need for high levels of IT management and expenditures. This is especially true for small to medium-sized businesses with ten-plus users. Having a reliable, low maintenance system is the only way to ensure safe, secure cloud hosting. There are many cloud features a company must consider when choosing the most fitting solution— agility, elasticity, cost, and speed of deployment, etc. The most important factor to nearly all businesses and Chief Information Officers is data control. Protecting the security and privacy of company data is one of the top priorities for those choosing the best service for their business. Choosing the most fitting cloud-hosting approach requires considering the company’s objectives and perceived risks. Because of the individual value of public and private clouds, private servers remain doubly essential and growing. Unpredictable data control is one of the biggest setbacks of the public cloud. Using a virtual private server is the best way for companies to not only have full control of their data, but also to leverage scale and resources. According to this 2015 study, externally-hosted, private virtual servers are currently making up 25 percent of business spending on off-premise infrastructure. This number is expected to grow to 29 percent over the next two years. Public cloud services accountfor only 17 percent of spending today, only growing slightly to 18 percent over the next two years. 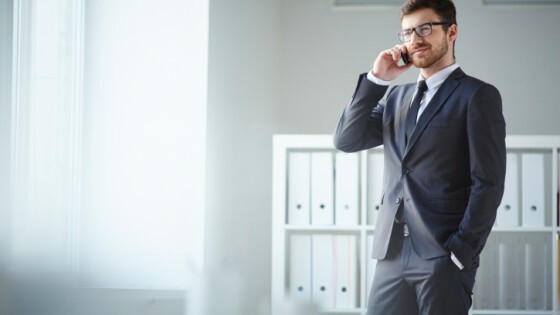 While there is a use for both private and public hosting, the need for virtual private servers in business today, especially SMB’s, is still very much viable. Many businesses just don’t have the resources to handle a public cloud service. Taking advantage of the benefits of private cloud hosting can make all the difference in company growth and efficiency . 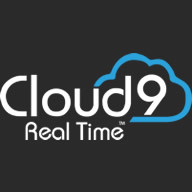 Cloud9 Real Time offers virtual private server solutions customized to your small- to medium-sized business. 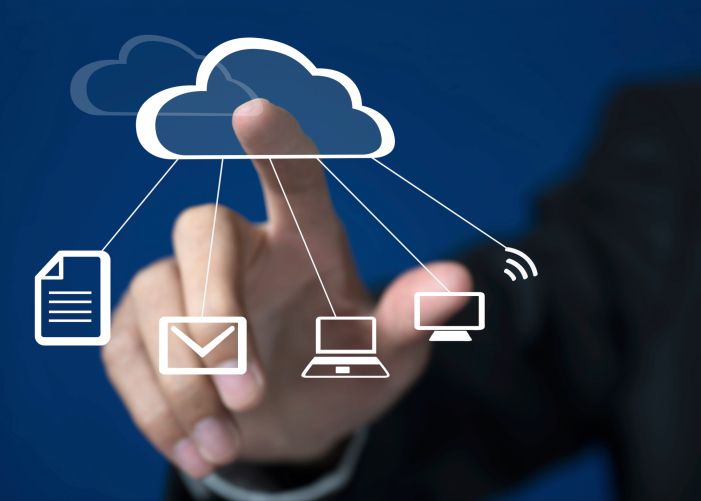 For more information about private cloud solutions, contact our team today! Still unsure which option is best for your company? Check out our free 7-day virtual private server trial.